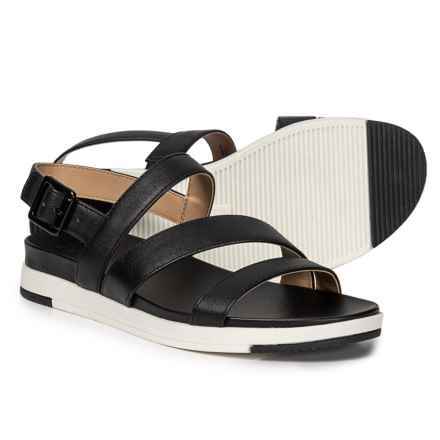 No other footwear expresses summer fun quite like a pair of women’s sandals. 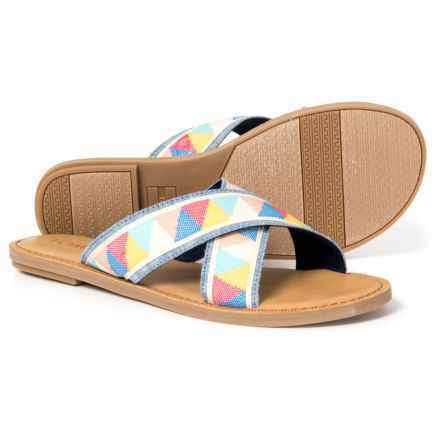 Open-toed or sling-back, with or without straps (or even fitted with an all-terrain outsole), sandals reflect their wearer’s fashion and fun senses alike. 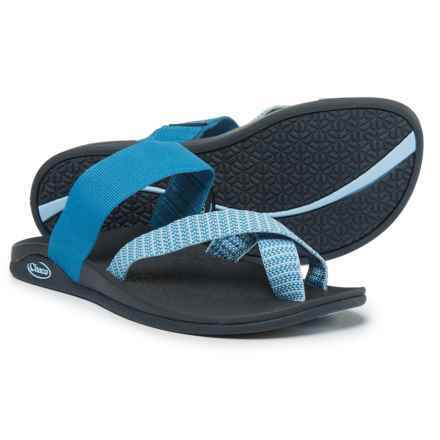 Women’s flip-flops are made in every color under the sun, with soft straps in myriad materials. 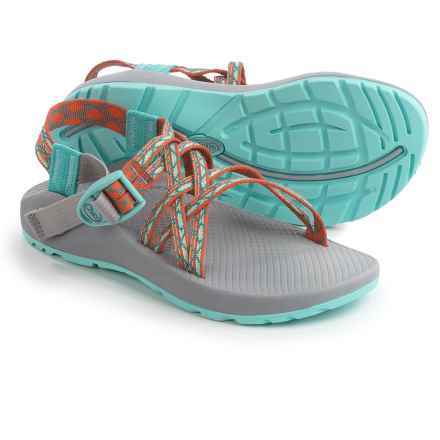 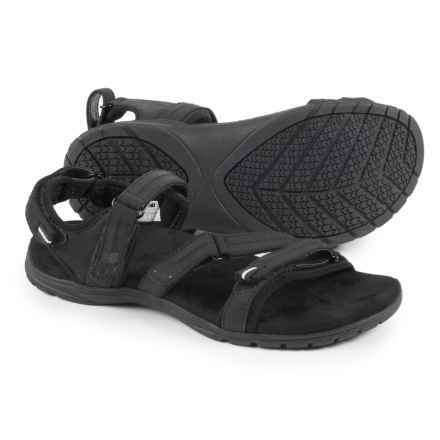 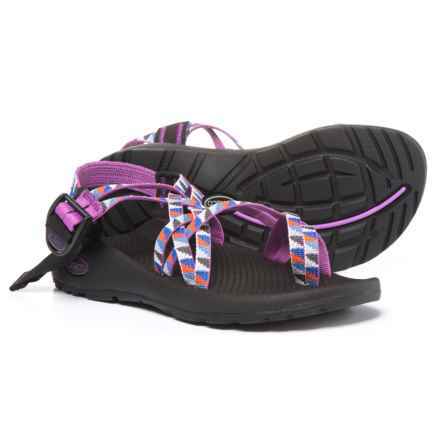 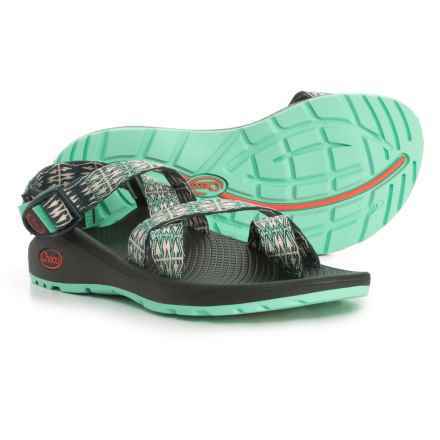 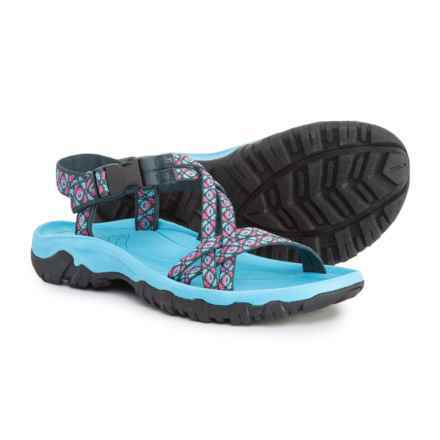 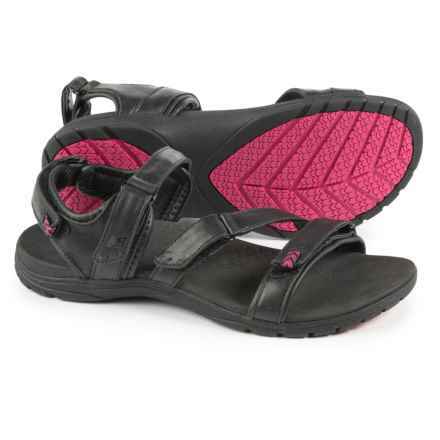 Of course, you can also opt for women’s sport sandals, which offer traction and a secure fit for outdoor adventures. 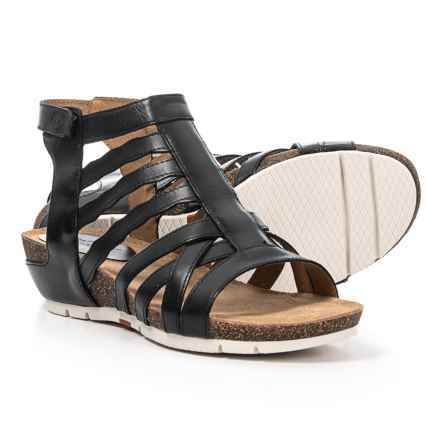 Stylish gladiator sandals have bracelet-like straps that snake up your ankles, and wedge sandals are always a chic choice for a night out on the town. 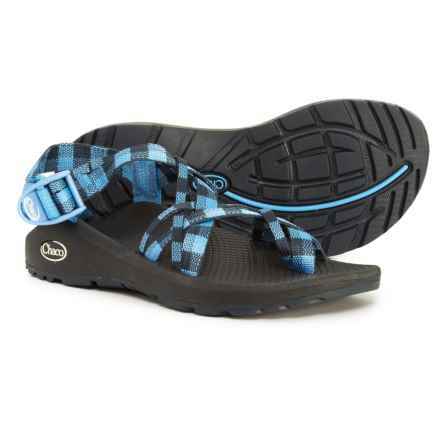 With brands like Chaco, Teva and Romika among our offerings, we’ll help outfit you for the summer outdoor party circuit.